CIAC hosts triennial conferences, and also endorses other meetings in the intervening years. The conference is truly international, and has been hosted on every continent except Antarctica. The next triennial meeting will be in Lisbon, Portugal in 2021. Enjoy the gallery of group photos below, or use the menu items to find more detailed information on previous conferences. Many conference pages are missing information (programs, abstract books, photos, etc.). 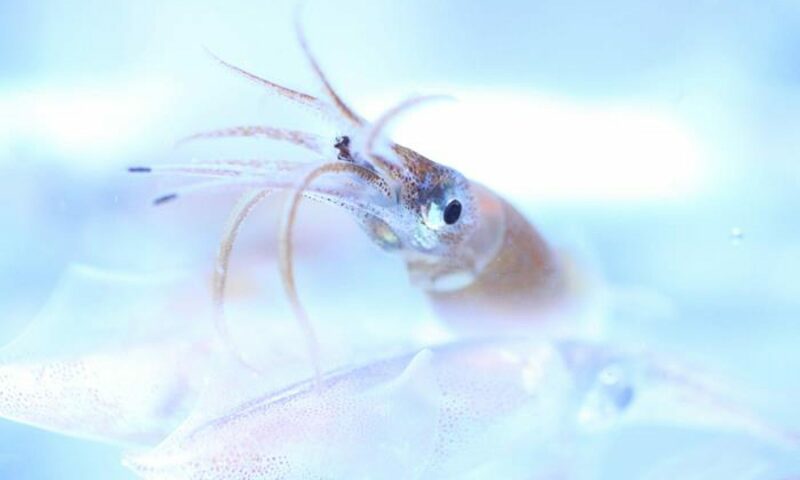 If you attended any of these or other cephalopod conferences and have resources to contribute, please share them with us by contacting the web team (cephalopodciac@gmail.com).